The Opelika community has become a flourishing city, centered around the railroad tracks that travel through the historic downtown area. It is home to a diverse population that allows for entrepreneurs, small businesses, and its historic traditions to thrive. People congregate in the quaint downtown area as it offers residents and visitors many retail shops, a brewery, distillery, delicious restaurants and so much more. Holland Homes wants to help you lay down roots in this lively town. We have exciting new opportunities for prospective home buyers, with new communities coming. Opelika is appealing, charming and a great place to find your dream home. With its beautiful streets and friendly atmosphere, it is a great place to enjoy some quality time with family and friends. Opelika is located in close proximity to the Auburn community, and our main office. 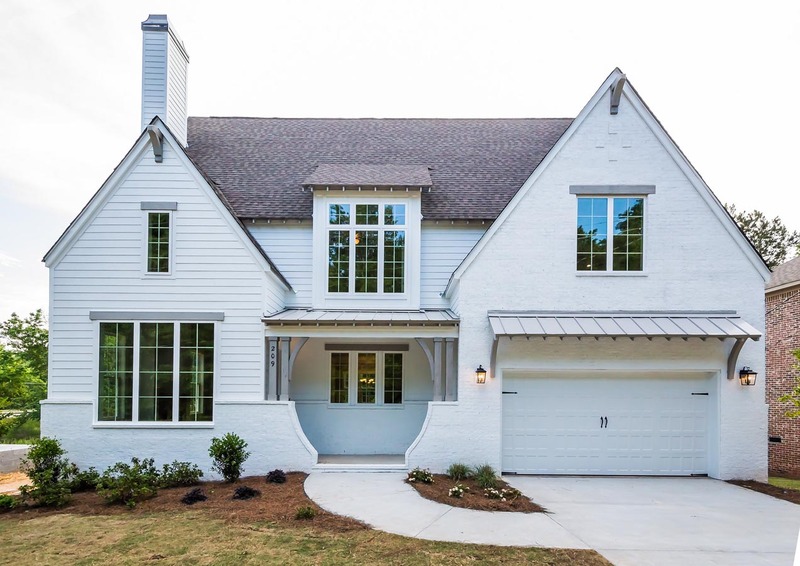 Located off of Opelika Road, the Holland Homes team is ready to welcome you into our showroom to meet with you about your future home in the Opelika area. Whether you're young, starting a family, or retired, Opelika it is a great location to find or build your dream home. At Holland Homes, we are expert builders that work tirelessly to craft the end product our homeowners deserve. With our strong work ethic, we will ensure your home is everything you imagined - from the ground up. We want to be your home builder in Opelika. Call us today at 334-332-7157 to set up your free consultation!